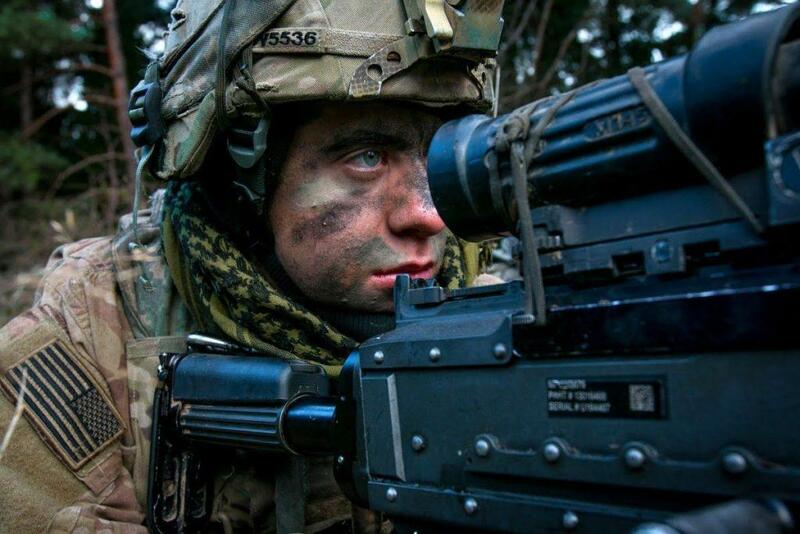 There are many reasons why Russian Federation is considered as a global power. For sure, its military capability is certainly one of them. So we decided to bring you an overview of top 5 Russian weapons that can impress the world, which is currently in service, or in the pipeline. That means that we have identified certain weapon systems which are good or even better than similar systems in the Western military. 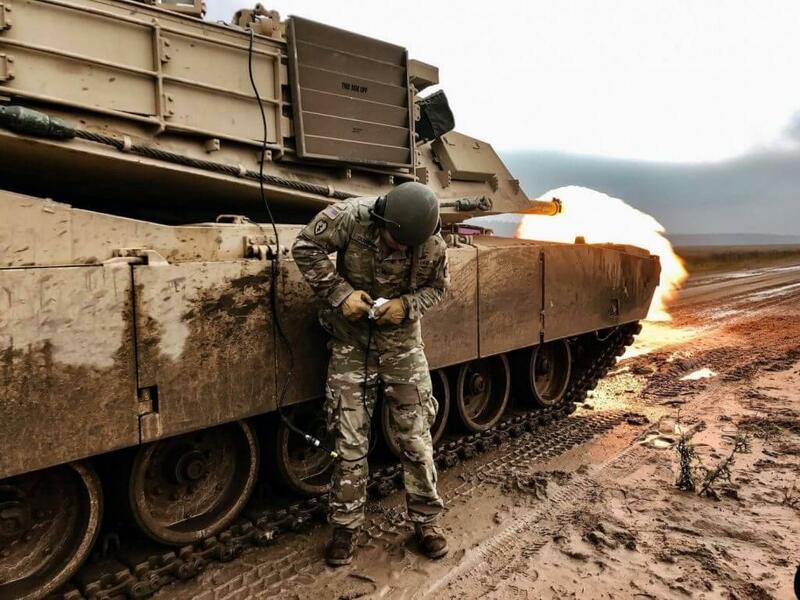 From the fighter jet to the nuclear submarine, here is the list of the five weapons that can make a difference on a battlefield. 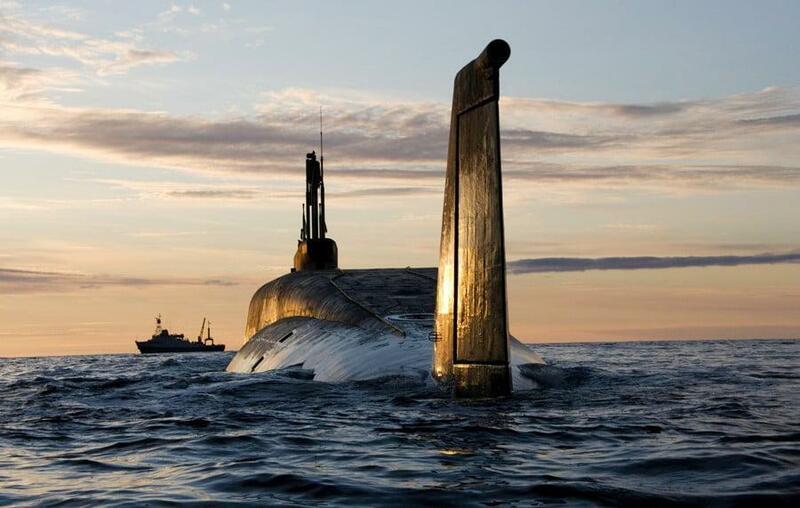 The future of Russian naval fleet is Borey-class nuclear submarines. They will be a vital naval component of the nuclear deterrent. Borey-class submarines are armed with a dozen Bulava SLBMs, these vessels lurking in the depths of the world’s oceans and seas would make any country think twice about launching an attack on Russia. The class is named after Boreas, the North wind. The S-400 missile system is the latest operational version of the successful long-range surface-to-air missile systems deployed by Russia and its allies over the years. 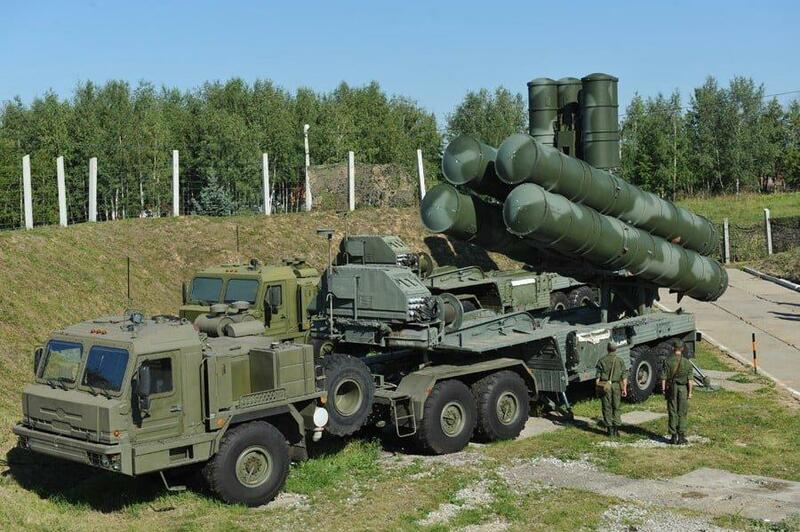 It is the successor to the worldwide known S-300 missile system. They can down jets and missiles and can defend important sites like military HQs or nuclear silos from any nasty surprises. A very precise and deadly system with missiles equipped with directed explosion warhead, which increases the probability of complete destruction of targets. 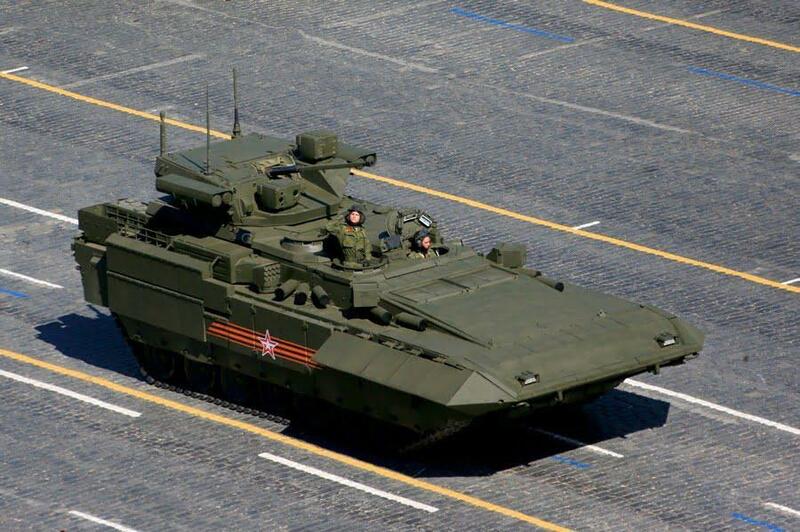 The Armata platform is the first completely new armor that has been developed by Russia (post-Soviet era). The Armata system is multifunctional and can be transformed into several weapons, including the main battle tank, a fighting infantry vehicle, and a self-propelled artillery piece. It was first seen during Victory Day celebrations in Moscow earlier this year. It is designed on the basis of the T-14, the T-15, a combat engineering vehicle, an armoured recovery vehicle, a heavy armoured personnel carrier, a tank support combat vehicle and several types of self-propelled artillery, including the 2S35 Koalitsiya-SV under the same codename based on the same chassis. It is also intended to serve as the multifunctional combat vehicle including basis for artillery, air defense, and NBC defense systems. 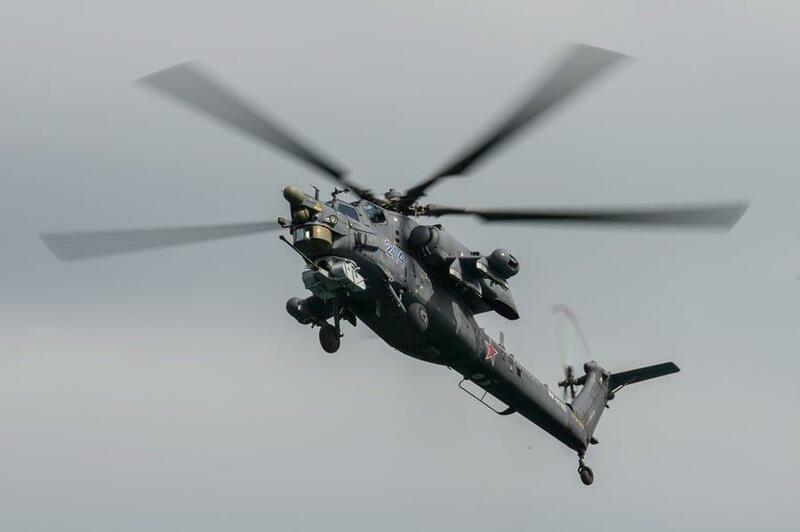 Mi-28NM helicopter is the advanced variant of Mil’s Night Hunter tank-killer gunboat. Once when it becomes operational, it will have a new radar system, new sensors for night operations, and an upgraded helmet for pilots. As you may assume, it is a modern attack helicopter designed to carry out search and destroy operations against tanks, armoured and unarmored vehicles, and enemy personnel in combat, as well as low-speed airborne targets. This type of helicopter can operate night and day, and in adverse weather conditions. PAK FA, the next generation fighter jet is currently undergoing trials. It is manufactured by Sukhoi and PAK FA aircraft has super maneuverability and an arsenal of air-to-air and air-to-ground missiles to carry in its internal bays which brings him sovereign air superiority. 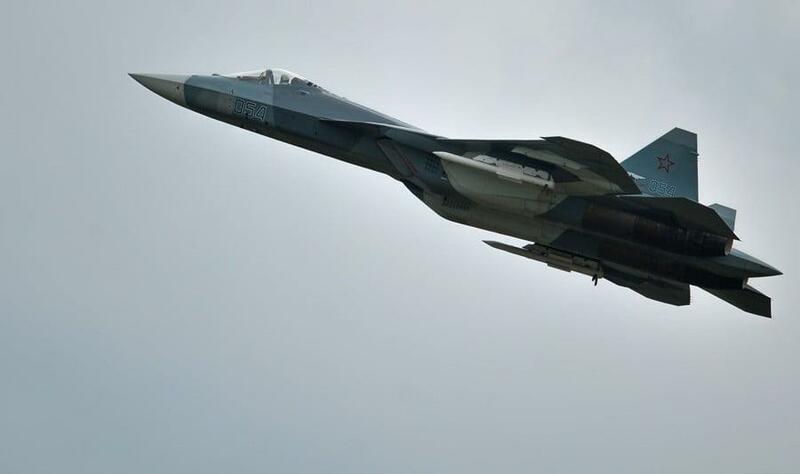 The PAK FA aircraft is intended to be the successor to the MiG-29 and Su-27 in the Russian Air Force and serve as the basis for the Fifth Generation Fighter Aircraft (FGFA) being co-developed by Sukhoi and Hindustan Aeronautics Limited (HAL) for the Indian Air Force. Its full specifications are top classified but according to the military sources, it is state-of-art aircraft, probably one of the best ever manufactured.